MSHA also said in a mid-year report released July 22 that, of the six deaths in underground coal, two fatalities at underground metal/nonmetal mines, two surface coal deaths and eight fatalities in surface metal/nonmetal mines, that machinery and powered haulage accidents were the most common cause of mining deaths, accounting for eight fatalities — four in each category. Of the 18 total miners killed, six were contractors, five were supervisors and one was a mine operator. Also, of the eight coal mining deaths at midyear, two miners died in accidents involving machinery, two in powered haulage, two in a fall of rib/face, one in a fall of roof and one in falling material. 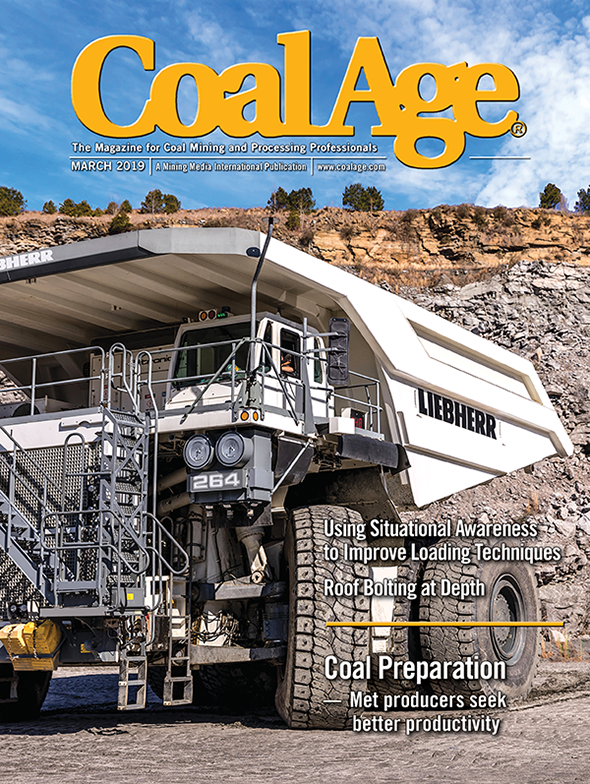 The agency stressed the statistics, particularly regarding small workforce mines because, as they noted, those operations typically do not have the resources to employ full-time safety and health professionals — and they also make up a sizable percentage, about half, of all U.S. mining operations.